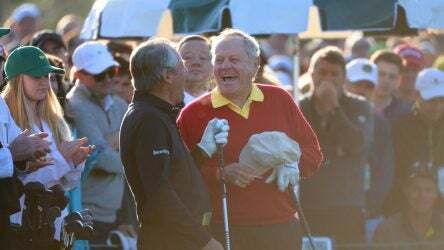 In one of many annual traditions at Augusta National, former champions Jack Nicklaus and Gary Player hit their ceremonial tee shots to begin the tournament on Thursday at Augusta National. What if you could play No. 17 at Sawgrass, No. 12 at Augusta, and No. 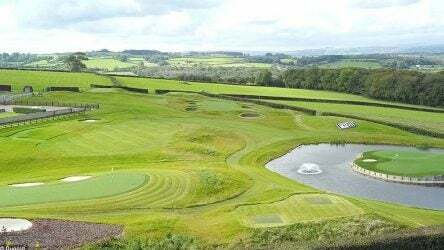 8 at Troon without ever leaving your backyard? What if you could play No. 17 at Sawgrass, No…. 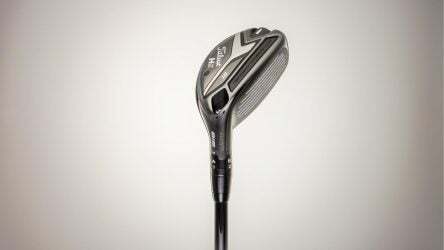 Check out the new Titleist 818H2 hybrid from every angle with our interactive 360 degree club spin. 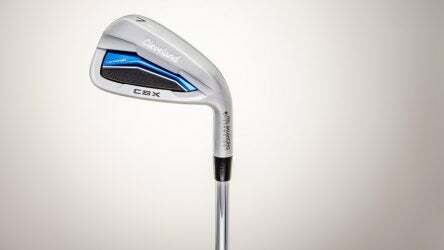 Check out the new Cleveland Launcher CBX iron from every angle with our interactive 360 degree club spin. 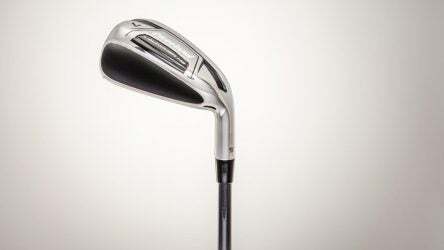 Check out the new Cleveland Launcher HB iron from every angle with our interactive 360 degree club spin. 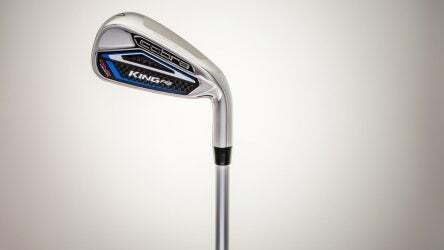 Check out the new Cobra King F8 One iron from every angle with our interactive 360 degree club spin.